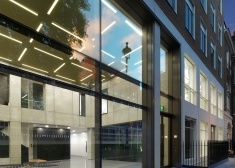 The available accommodation comprises the entire fourth and second floor, both providing excellent natural light through large windows on the north and south side of the building. 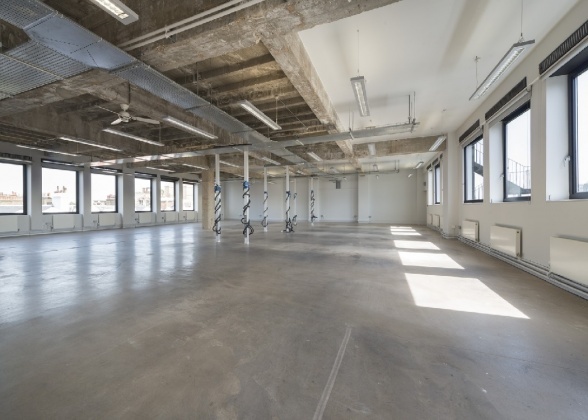 The warehouse style space has exposed concrete floors and ceilings and benefits from two passenger lifts and a stylish reception with 24 hour security. 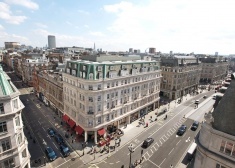 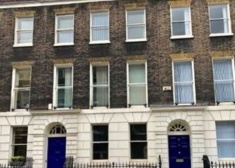 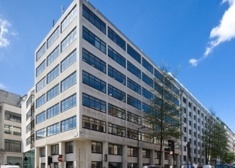 Are you really want to add office: Edison House, 223/231 Old Marylebone Road, London, NW1 to your email alerts?